It’s not easy to talk about what role “the conservation movement” ought to play in people’s lives, as we are inherently averse to having values dictated to us by others. But I have found that it is one thing to dictate and another to elaborate on distinctions. My recent experience as a work crew member for The Nature Conservancy has prompted such an elaboration—after three months of wetlands restoration in the Southern Berkshires, I find myself thinking more and more about the difference between conservation by habit and conservation with intention. I have always been a conservationist by habit. I go to yearly tree plantings. I recycle heartily. I teach children about the great outdoors. I vote in accordance with the values of the conservation movement. Like many people I know, I do these things naturally and without much forethought. However, three months of blood, sweat, and tears in the name of Kampoosa Bog—a globally significant wetland area in Stockbridge—gave me a new perspective. Phragmite removal is not an easy task. The plant cannot be controlled with prescribed fire, and cutting alone only strengthens their roots. The only effective method involves cutting the plant at waist height and applying an herbicide inside each individual stalk. There we were under the hot August sun: four women and one man, committed to the elimination of the invasive species phragmites. Together we learned the ins and outs of the wetland lifestyle. Out on the unique floating sedge mat at Kampoosa, I felt like a kid again in many ways. The hours were spent laboriously, but there was a certain childish enthusiasm that accompanied the crew’s daily discoveries. Surrounded by the ever-tall phragmites stalks, nothing seemed as beautiful as a rare bog candle orchid or even a patch of wild cranberries. As a crew, we made wearing waders more fashionable than Orvis can ever imagine, and we could take on any misguided florist who would dare claim that phragmites make nice home decorations. But something in me changed after that summer and it doesn’t have to do with plant identification skills or muscle tone. Working for the Conservancy, it was apparent that every plant I removed, even though there were thousands, would make an immediate and direct impact to the region. Furthermore, the concept of the conservation movement was finally articulated to me through the actions and dedication I witnessed among the Conservancy’s Berkshire Taconic Landscape Program staff that expressed their enthusiasm about the crew’s work. More than ever before, the big picture came into focus and I learned that my life as a conservationist by habit was merely a stepping stone for myriad opportunities to make a meaningful difference on a daily basis. It felt good to live out what I believed in and to wake up each morning knowing that no matter how difficult it seemed at times, the day’s work would accomplish a noticeable difference in the world’s operations. I can see now that this summer was the beginning of a deeper understanding of conservation, and perhaps the beginning of my life as a conservationist with intention. Habits can be wonderful, especially when the environment benefits from them, but to live and behave with intention is another thing entirely. 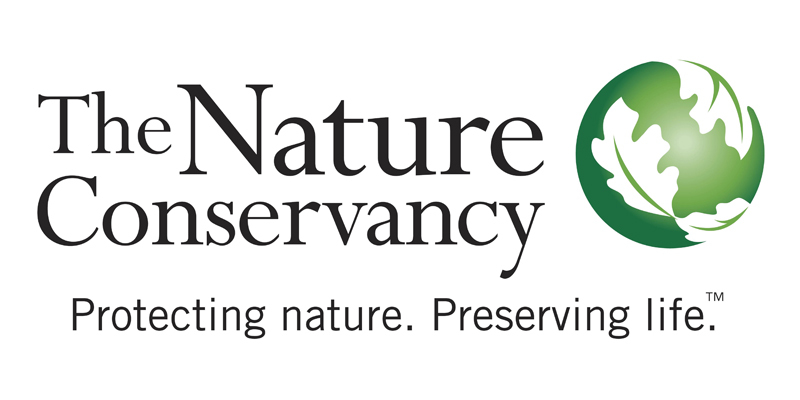 It seems fitting to think that The Nature Conservancy operates under their signature philosophy of “Conservation by Design.” After all, design implies intention and intention often leads to meaningful activity.